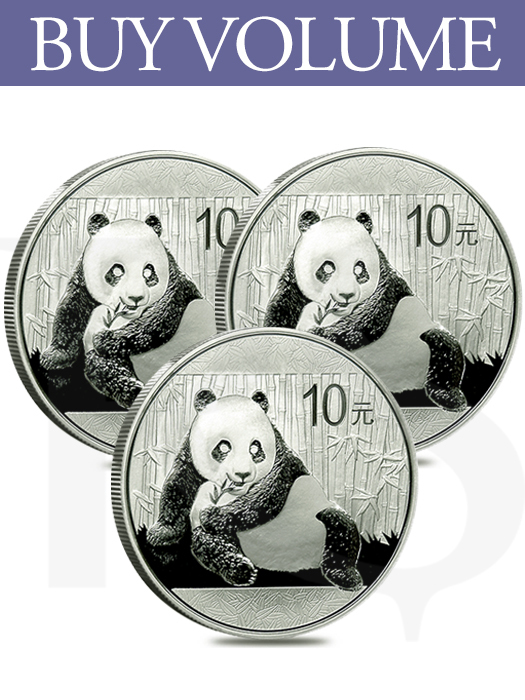 Chinese Silver Pandas are highly collectable and are a favorite among silver bullion investors. 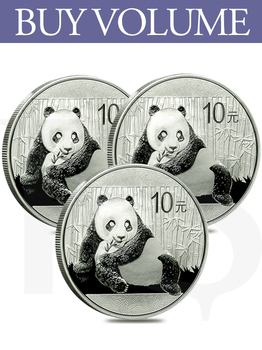 China first introduced the Silver Panda coin series in 1983 and have become the of China’s Shenzhen-Guobao Mint, and every year since, a new variation of the Panda series has been introduced. Each coin is composed of 30 grams (.9645 oz) of .999 pure silver. Issued a face value of ¥10 Yuan, backed by the government of China. 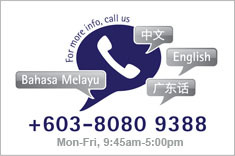 Qualifies for use in Precious Metals IRA accounts. Individual coins ship in mint sealed capsules. All Panda coins ship with original capsule. This popular series features a single Panda which appears to be sitting on the forest floor eating bamboo leaves. 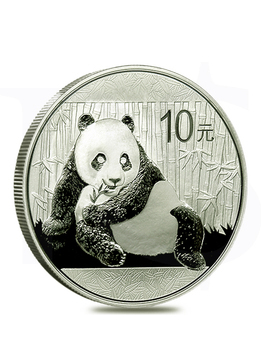 The reverse side also features the traditional bamboo stalk background along with the coins metal weight, purity, and face value inscribed beneath the image of the panda bear. The obverse side of the 2015 30 gram Chinese Silver Panda Coin features the common Temple of Heaven along with the People’s Republic of China and the coins year of production engraved near the rim of the coin.